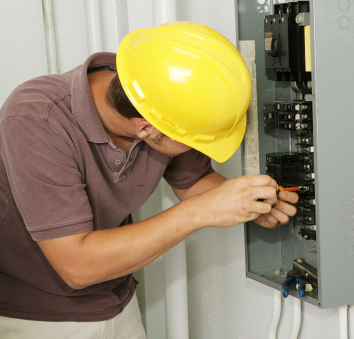 Sonnhalter is deeply involved with the professional tradesmen. We recently completed an updated overview of the Electrical market. The purpose of the document is to give the reader a quick snapshot of the industry, its players and trends for 2014. Highlights include association and buying group contacts, trade shows/meetings, training industry information and media publications. A free copy for download is available. Click here to sign up.